Rodriguez was put into office with the help of the California Charter School Association (CCSA), who ran deceptive ads against his predecessor, Bennett Kayser, claiming that he “tried to stop Latino Children From Attending Schools in White Neighborhoods”. 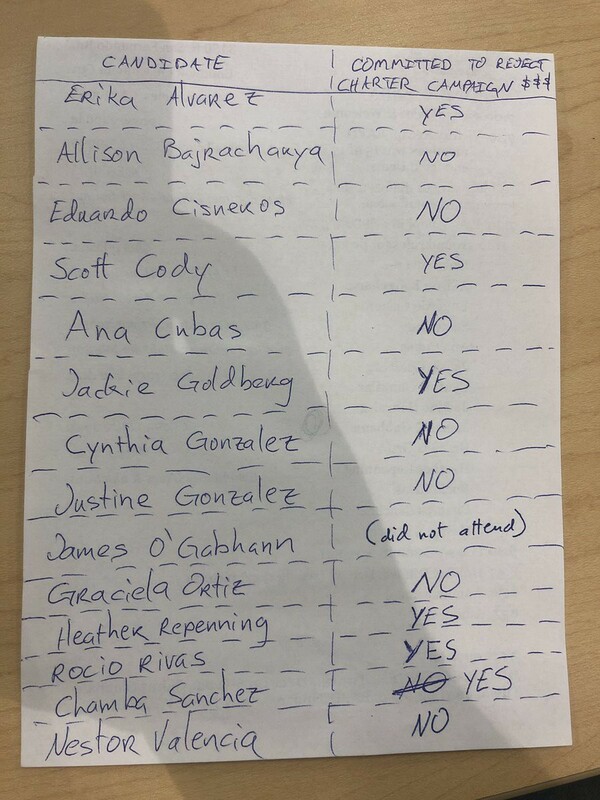 One of the reasons that CCSA spends millions on LAUSD School Board elections is to ensure that charter schools are not held accountable for the public funding that they receive. The privately operated schools they represent also benefit when there are LAUSD Board Members who purposely weaken the public schools that charters are meant to compete with. 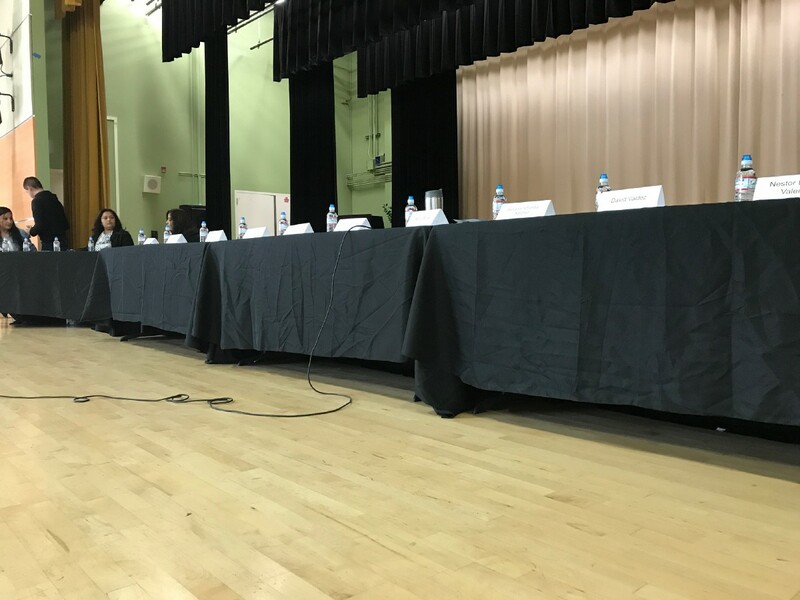 School Board members backed by the CCSA have been responsible for some of the most financially reckless programs that the LAUSD has embarked on. This includes the $1 billion iPad debacle and the MiSiS crisis. Before Rodriguez left the Board, he helped install Austin Beutner to the $350,000 position of Superintendent despite his having absolutely no experience as a professional educator. Facing a strike, Beutner and Nick Melvoin, another CCSA favorite, are currently on a road show insulting our teachers rather than finding a way to meet their demand for smaller class sizes.